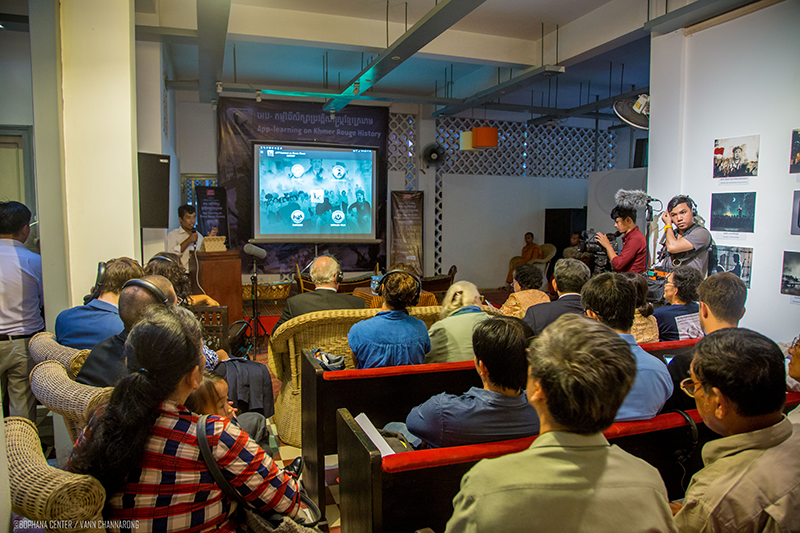 With the support of the European Union and Rei Foundation Limited, Bophana Center has been developing a smart-device application for learning Khmer Rouge history. 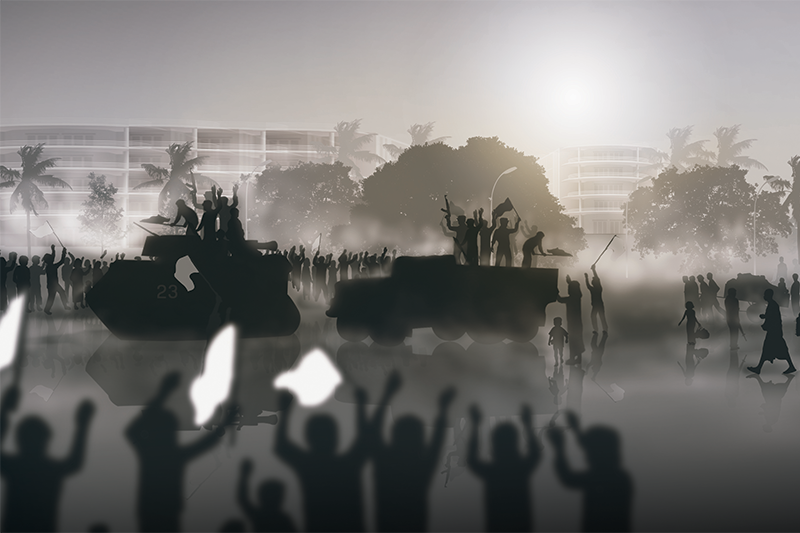 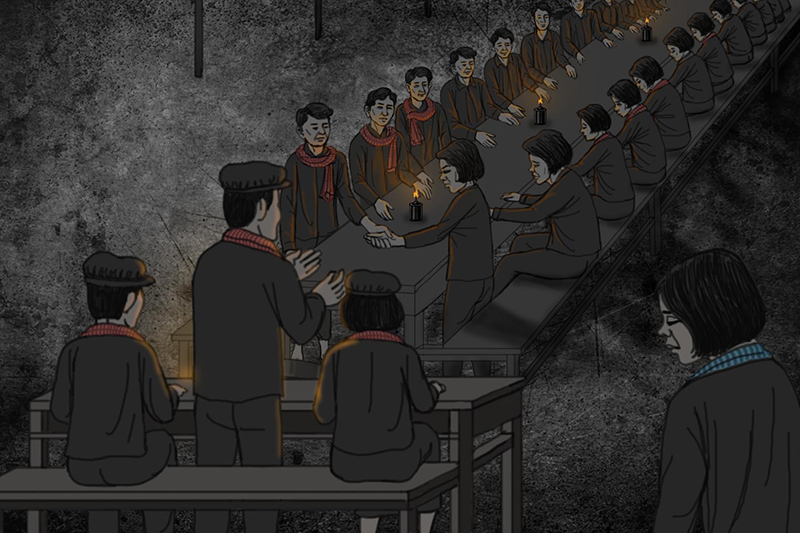 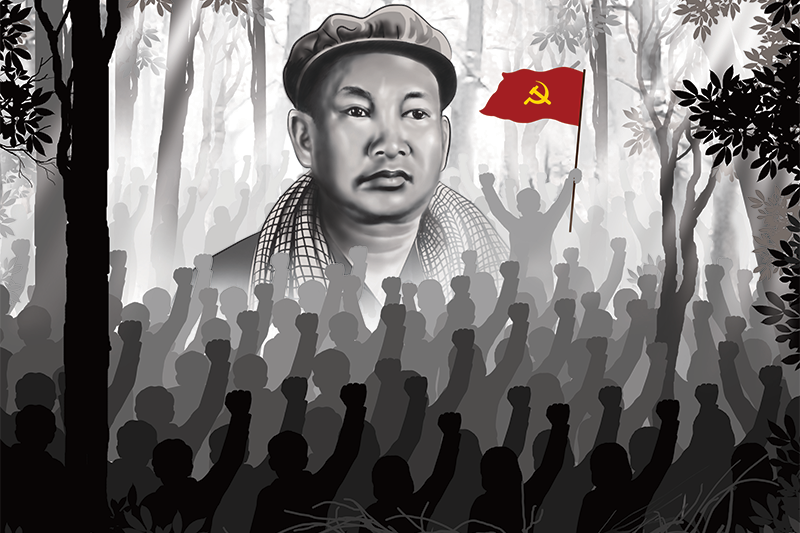 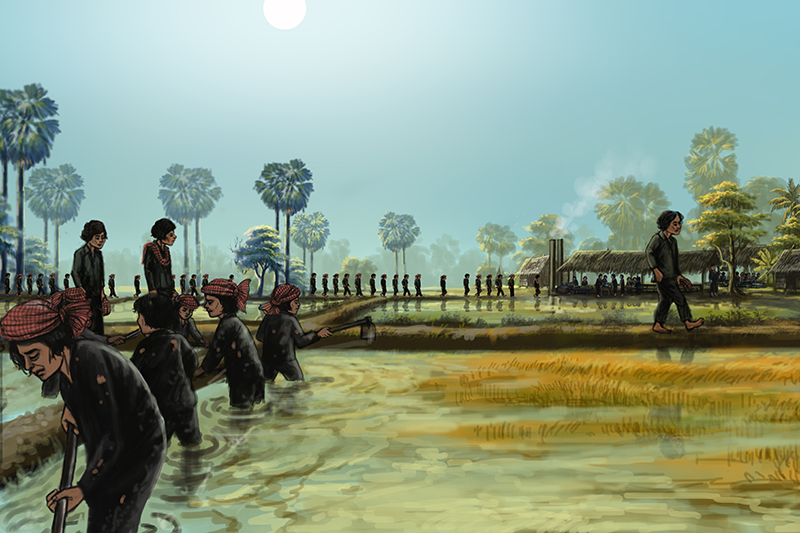 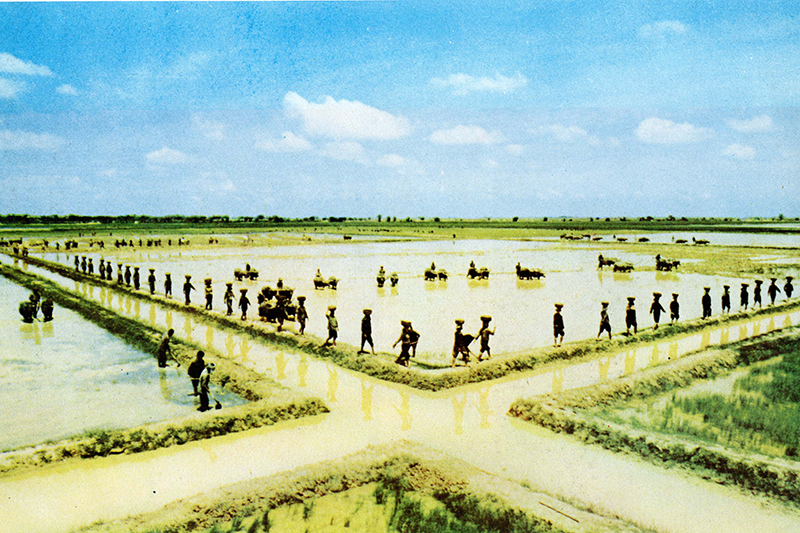 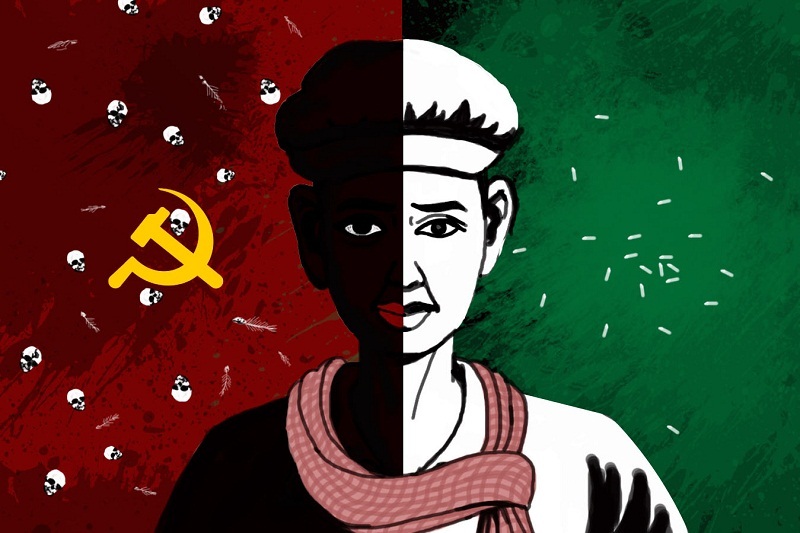 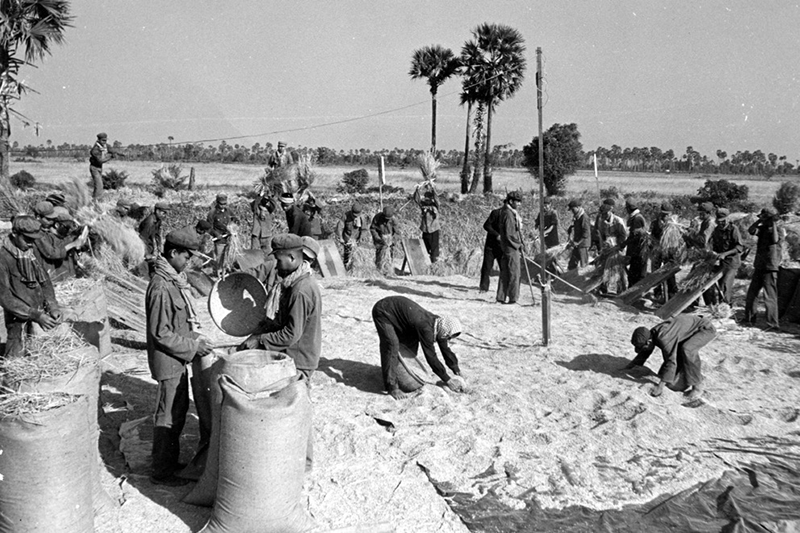 Consisting of information validated by Cambodian and international experts in history, this educational app witnesses personal and collective histories of Khmer Rouge regime through diverse audiovisual contents, findings of ECCC and Khmer Rouge survivors’ voices. 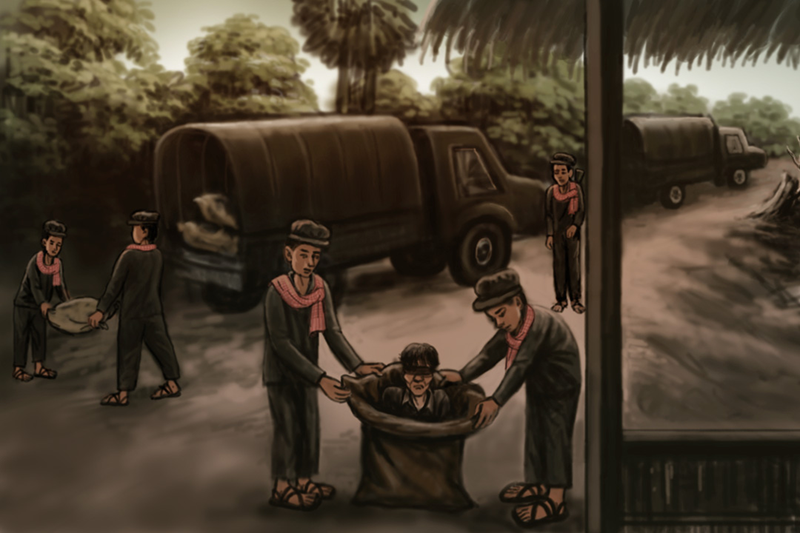 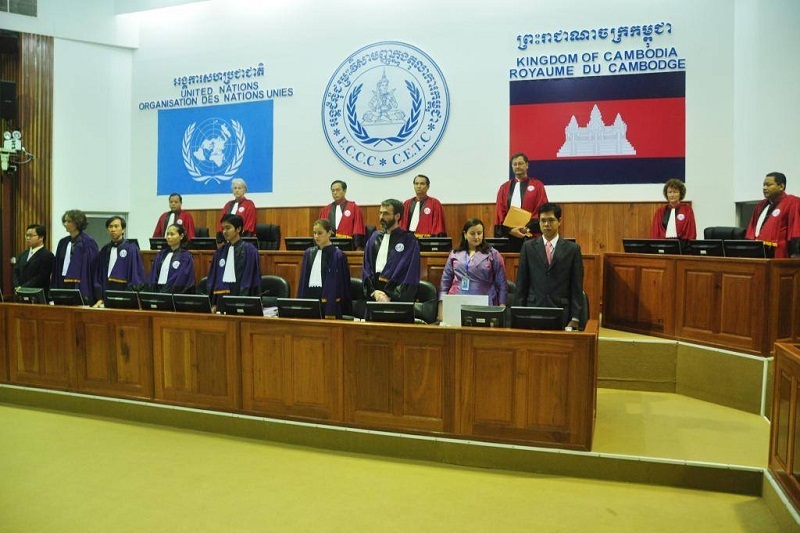 A strong tool for fostering intergenerational dialogue between Khmer Rouge survivors and youth.